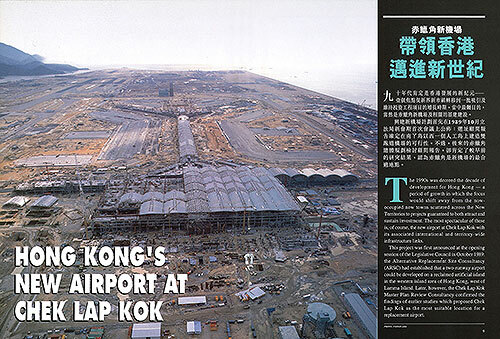 A recollection of the planning, design and construction of HKIA leading up to its opening in 1998, including the 10 core projects. 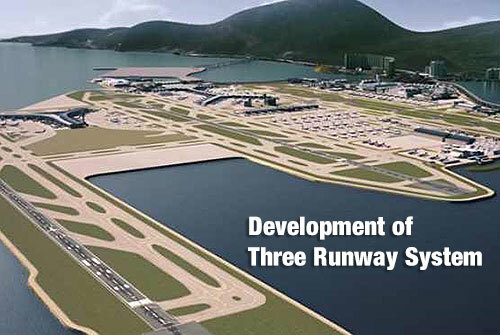 Major expansion of HKIA in the past 20 years and the construction of the 3RS (Three Runway System), including Skycity and the new logistics centre. 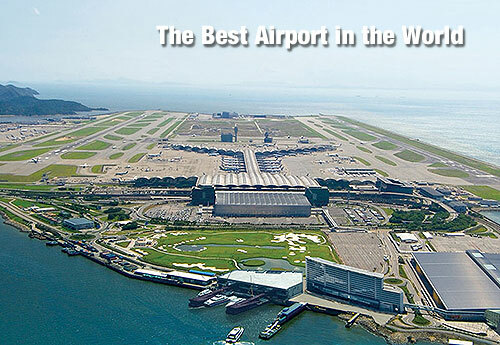 This presents an excellent opportunity for your esteemed company to advertise your products or services rendered to the development.